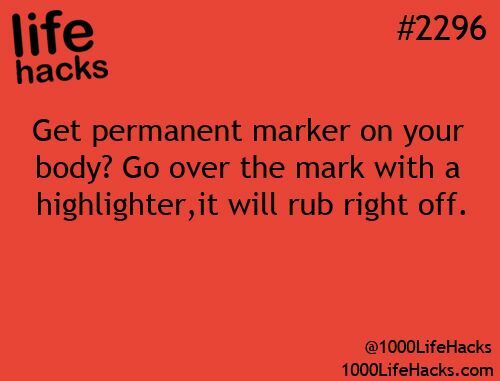 DIY Life Hacks & Crafts : That would have been good to know. I could have kept a layer of skin! That would have been good to know. I could have kept a layer of skin!